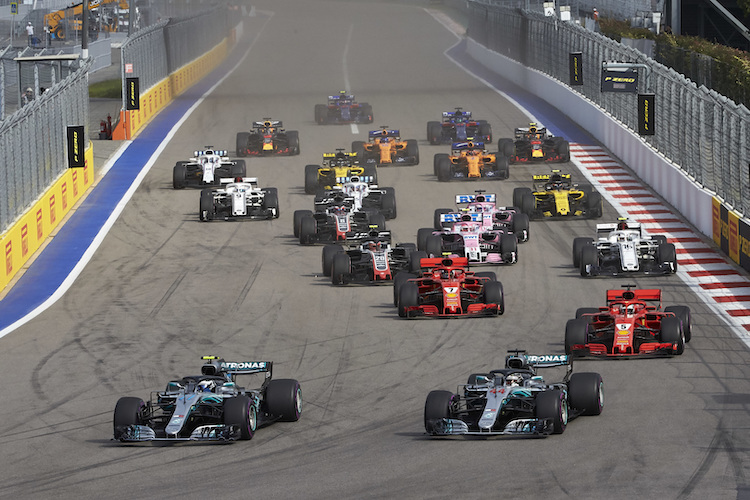 The Russian Grand Prix became part of the Formula 1 calendar in 2014 for the first time since a brief appearance in 1910. The deal was agreed between Formula One chief Bernie Ecclestone and the Russian President Vladimir Putin in October 2011. There are only a limited option of tickets available for this year’s race, so we recommend booking early. 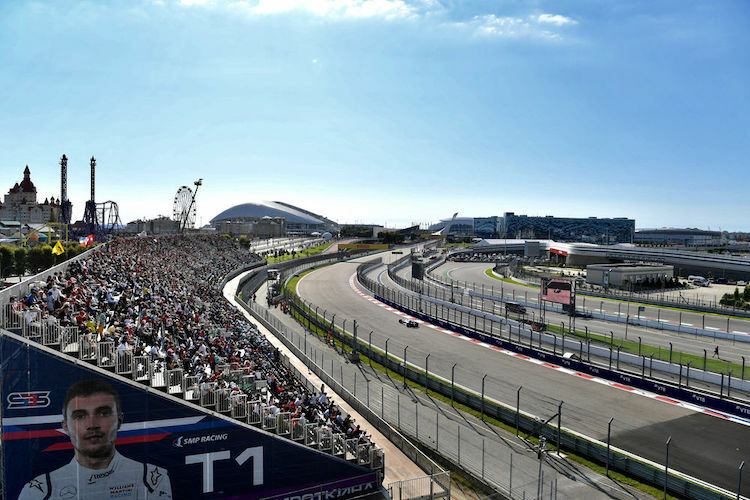 The 4th race of the 2016 calendar will be held at the Sochi International Street Circuit. The race track is a 5.8 kilometre street circuit in the Black Sea town of Sochi the scene of the 2014 Olympics. The 2014 is the first of 7 races due to be held in Russia. The new street circuit was set aside a staggering $195.4 million US dollars for the construction of the circuit. The Russian Grand Prix is the third longest track after Spa-Francorchamps (Belgian Grand Prix) and Silverstone (British Grand Prix). Most of the new track has been built around the Olympic venue including the main stadium used for the Olympics opening and closing ceremonies.